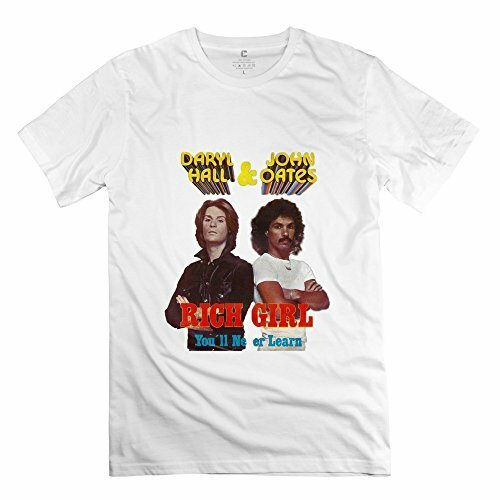 Daryl Hall & John Oates are a pop duo from Philadelphia, who achieved fame with a string of successful hit singles and albums in the 70s and 80s. 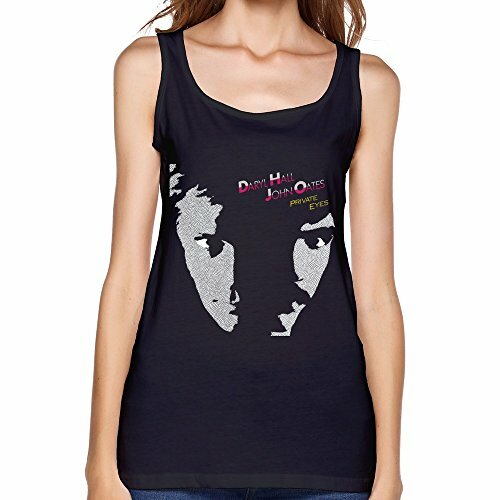 Overall, they duo were more successful in the USA than the UK, where they had several No.1 singles in the Billboard U.S. Hot 100. 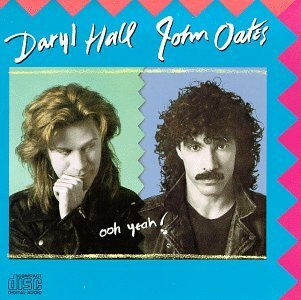 Their biggest UK hits were "I Can't Go For That (No Can Do)" (No.1 US - No.8 UK) from the album "Private Eyes", and "Maneater" (No.1 US - No.6 UK) from the album "H20". 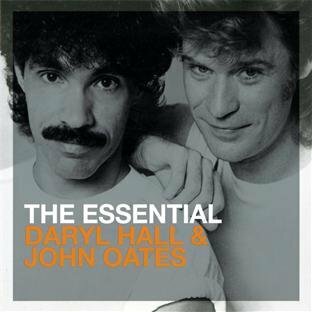 Other UK hit singles include "Kiss On My List" (No.33 in UK and No.1 in US), "Private Eyes" (reached No.1 in the US and was the title-track from the album), "Family Man" (No.15 in UK, No.6 US) and "Method Of Modern Love" (No.21 in UK and No.5 in US). 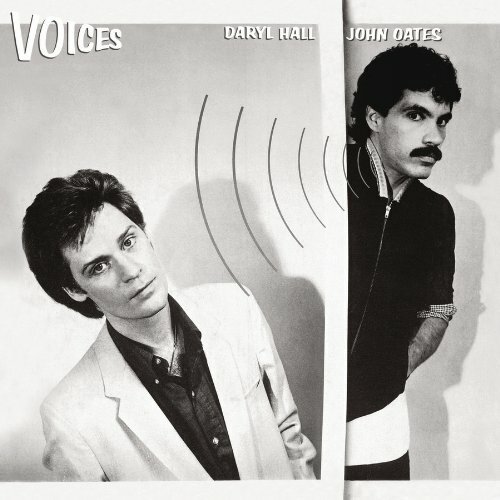 Hall & Oates continued to perform and release albums and singles throughout the 1990's and 2000's, and as far as I know are still performing today. 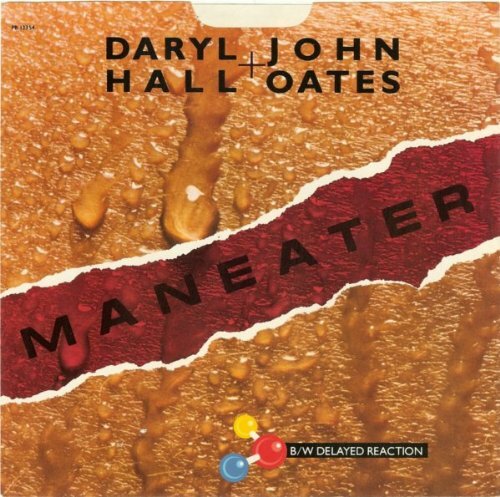 Released on October 31st 1982 as the lead single from the album H20, Maneater spent four weeks on top of the Billboard Hot 100, making it the duo's longest run on top of the charts, The song also reached #6 here in the UK. The track originally had a reggae groove, but the boys decided to add some tempo, turning it into more of a motown groove before it was recorded. 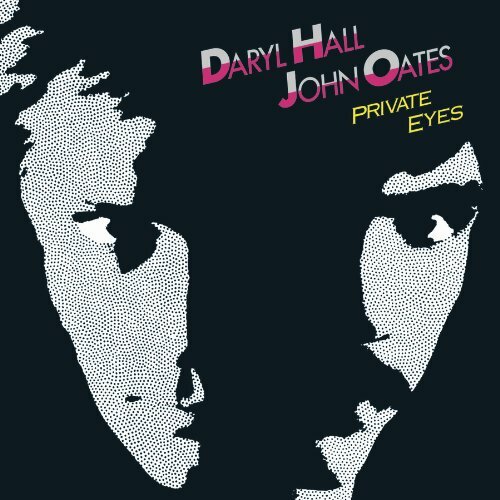 Private Eyes was the lead single and title track from the album and reached number one in the U.S. (for two weeks), #6 in Canada and #32 in the UK. 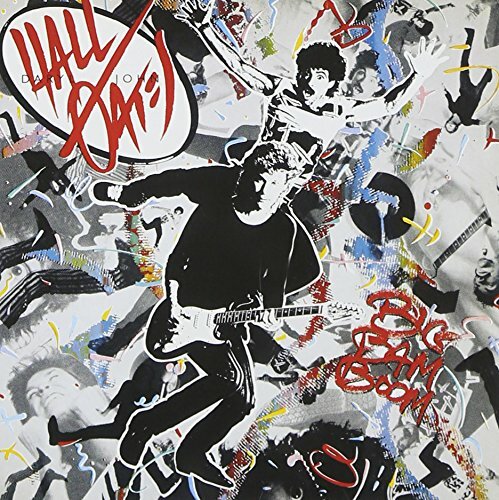 In the video we see the duo and their band dressed as detectives, and this is the first video to feature the band who were G. E. Smith (lead guitar), Tom "T-bone" Wolk (bass guitar), Mickey Curry (Drums) and Charles Dechant (Saxophines and Keyboards). 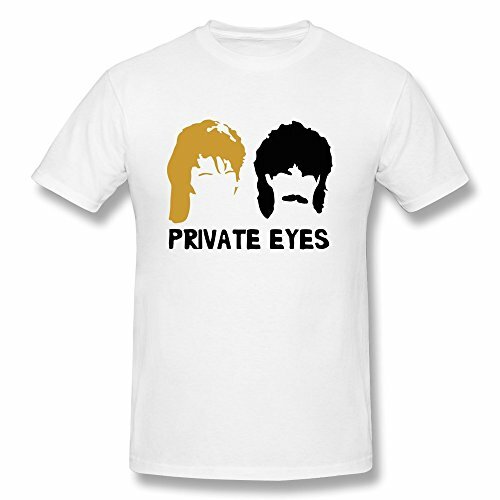 Released in 1981, the second release from the album Private Eyes topped the Billboard Hot 100 in the U.S. and peaked at #2 in Canada and #8 in the UK. The previous lead single from the album was the title track which was also a number one in the U.S.,#6 in Canada and #32 in the UK. 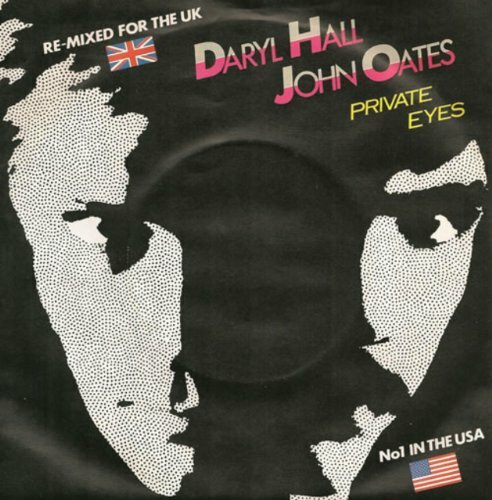 These were the only two hit singles from the Private Eyes album in the British singles chart, but two more songs from the album became Top 40 hit singles in the U.S. and Canada; Did It In A Minute and Your Imagination. 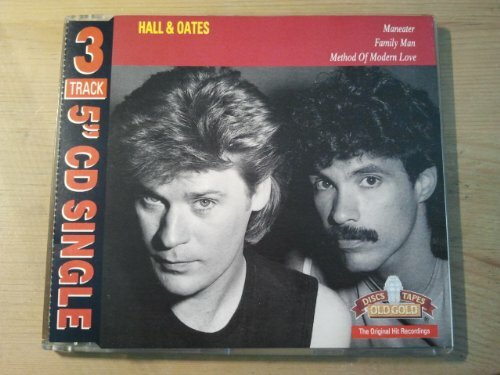 I don't know about you, but the cover (above) of that single seems quite disturbing to me! Matching pink jacket and trousers - I can't go for that! For a fantastic discography click here!